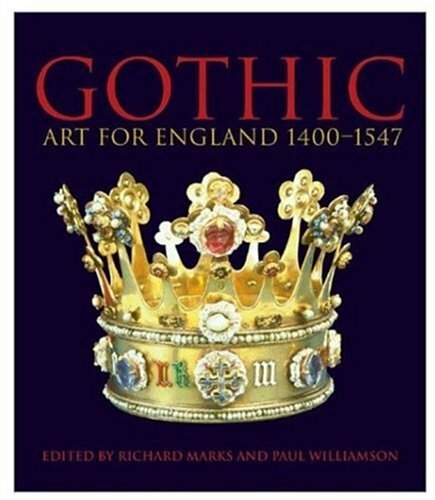 Gothic: Art for England 1400-1547 is the definitive catalogue to a major V&amp;A exhibition celebrating the glories of late medieval English art and architecture. It also provides a compelling introduction to the age, the only publication of such size and scope to cover this important period of English history. Richard Marks is professor of art history at the University of York, England, and former director of the Burrell Collection in Glasgow. He is a leading medieval historian and has published widely. Paul Williamson is keeper of sculpture, metalwork, ceramics, and glass at the V&amp;A. He is the author of many books, most recently <i>Netherlandish Sculpture 1450-1550</i>.